Services - Pool Openings & Closings! 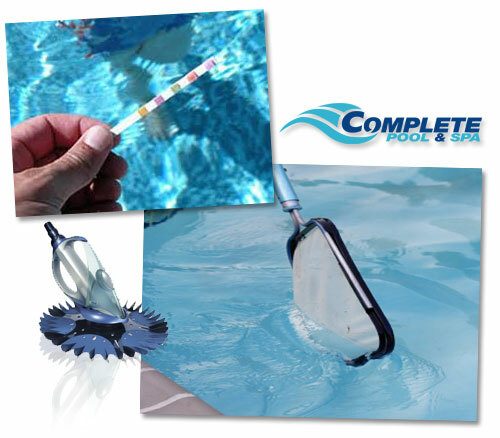 Complete Pool & Spa is London's best full service pool company. We service all inground, above ground and onground swimming pools. All products are supported by trained service technicians and are backed by manufacturers warranties. If it's Pool Service....We do it all! !